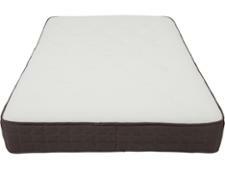 Dreams Mumsnet Kindred mattress review - Which? 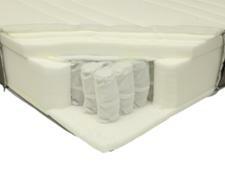 Dreams have partnered with Mumsnet to produce a pocket sprung mattress specifically designed for parents. 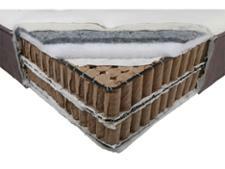 Does this unusual collaboration result in superior and long-lasting support for your spine? 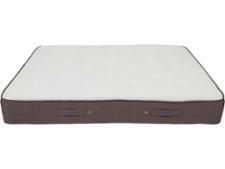 Read our Dreams mattress review for our expert verdict.